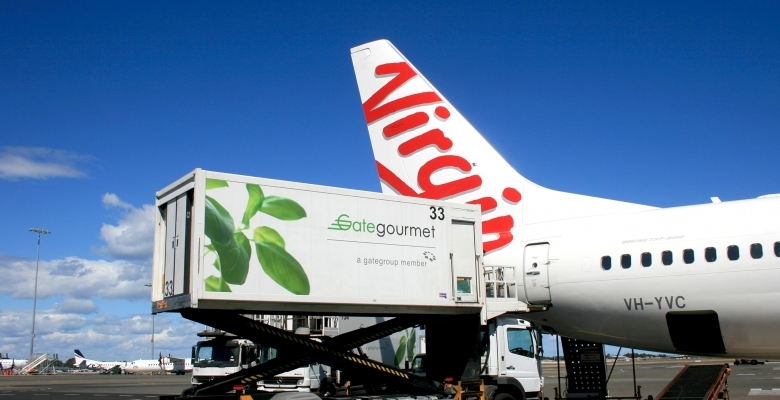 Virgin Australia today announced a long-term relationship with Gate Gourmet – the airline catering brand of gategroup – that will see the caterer become the sole service provider for the major Australian airline. 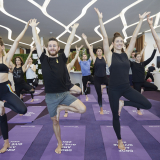 The six-year relationship will deliver a wide range of benefits to all Virgin Australia passengers, with Gate Gourmet providing inflight dining and handling to travellers flying across Asia, Australia, and North America. Virgin Australia operates around 400 domestic and approximately 50 international flights per day. 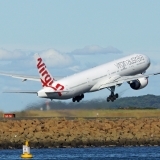 The partnership will see gategroup expand its Virgin Australia portfolio by 40 per cent, allowing both companies to drive operational and cost benefits while delivering continued improvements to the inflight passenger experience. Virgin Australia’s catering operations will now be aligned with one strategic supplier, creating greater efficiency and control of onboard food and beverage offerings. Xavier Rossinyol, gategroup Chief Executive Officer said: “This is an exciting evolution of our relationship with Virgin Australia, which was voted Best Airline in Asia Pacific 2017 by Skytrax World Airline Awards. 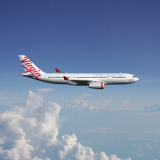 “We are extremely proud to work with such a celebrated Australian airline. 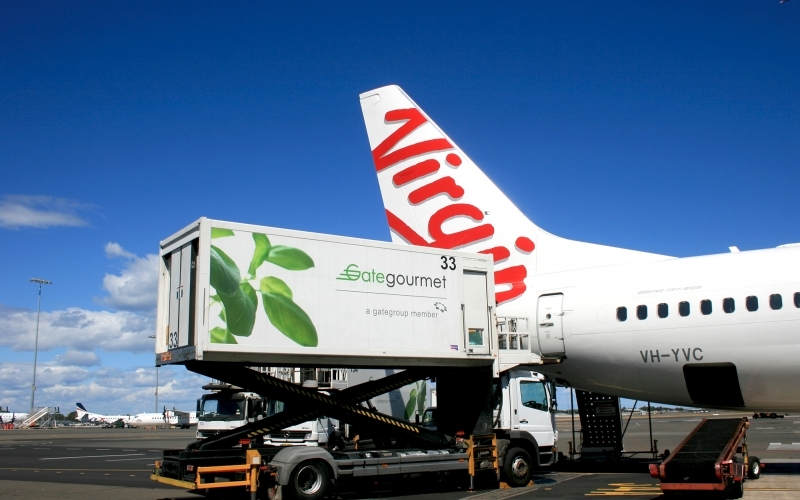 gategroup’s ongoing relationship with Virgin Australia further strengthens its position as a leading airline caterer in Oceania region, leveraging our commercial and retail innovations. It’s an exciting time for the industry and for pushing boundaries on what inflight meals and services can be,” Mr Rossinyol said. gategroup currently works closely with Virgin Australia’s resident chef Luke Mangan to deliver the airline’s renowned business class meals across domestic and international flights. 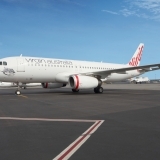 Group Executive Virgin Australia Airlines, Rob Sharp said: “Food and beverage is such an important part of the overall travel experience and this relationship with gategroup will enable us to take our inflight dining experience to new heights. 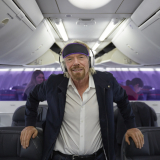 “We are in the process of transforming the Virgin Australia food and beverage offering and today’s announcement will enable us to bring benefits to our guests more quickly. gategroup has been an excellent partner of ours for a number of years and we look forward to working with them more closely to provide the world’s most rewarding travel experience,” Mr Sharp said. The relationship will be effective from late June 2018, when Gate Gourmet will transition to the full service provider for Virgin Australia. The partnership will create around 100 jobs at gategroup which will be based around Australia.